I first discovered Yoga 16 years ago when I thought I’d try out a class to ‘chill out’ after having pounded the gym for 2 hours. The majority of the class was by no means relaxing and I realised there was SO much more to Yoga. It challenged my body and mind in a way that no other form of exercise had done. I was eager to explore as many styles of Yoga as I could, so over the years I have practice Ashtanga, Bikram, Iyengar, Hatha, Vinyasa Flow and Power Yoga to name a few. I was particularly drawn to Sun Power Yoga whilst I was living in Leicester which is a combination of Sivananda, Ashtanga and Iyengar. Wanting to deepen my knowlege and practice even further, I completed the teacher training course under the guidance of Anne-Marie Newland and qualified as an instructor in 2013. My classes draw upon my Yoga experiences so far and no two classes are exactly the same. Join me for a class and you can combine a strong & dynamic yoga practice, in a fun and informal atmosphere where you can explore your ability and challenge yourself. Prepare to sweat… we get moving! I discovered Iyengar Yoga when I moved to Manchester 17 years ago and was an instant convert. The joy for me was to leave my busy, hectic life behind during the class and focus completely on the yoga. I benefited from yoga through all three of my pregnancies and I qualified as a teacher in 2013. As a teacher, I love helping others discover and enjoy yoga and all of its many advantages to the body and to the mind. In particular, the use of props in Iyengar Yoga which enable everyone to have a go and gain from the poses. I am now starting on the training for the Junior Intermediate Level One qualification, attending the Manchester Institute of Iyengar Yoga. I was recommended to take up yoga to mend my injured back, I did, it mended my back and I was hooked. I love how good you feel after a yoga class, how you can get stronger, more flexible, increase your stamina & balance whatever your age. Not only does your body benefit but your mind does too … it just makes you feel good! I love that you never stop learning in yoga and the challenge of finding ways to pass that knowledge on to my students. I qualified as an Iyengar teacher in 2011. Yogi sisters Jane and Sarah are passionate about health, wellbeing and all things fun! Sarah and Jane teach skilful alignment of the body and mind through a mixture of dynamic movements and restorative postures. Their yoga classes focus on restoring balance in body and mind. Sarah and Jane love to challenge their student’s self-limiting beliefs by taking them out of their comfort zones. Their systematic approach to complex arm balances and inversions enable students to safely challenge themselves. Sarah and Jane have a playful style, creating a welcoming environment for all. Their friendly nature is well suited for complete beginners to yoga. 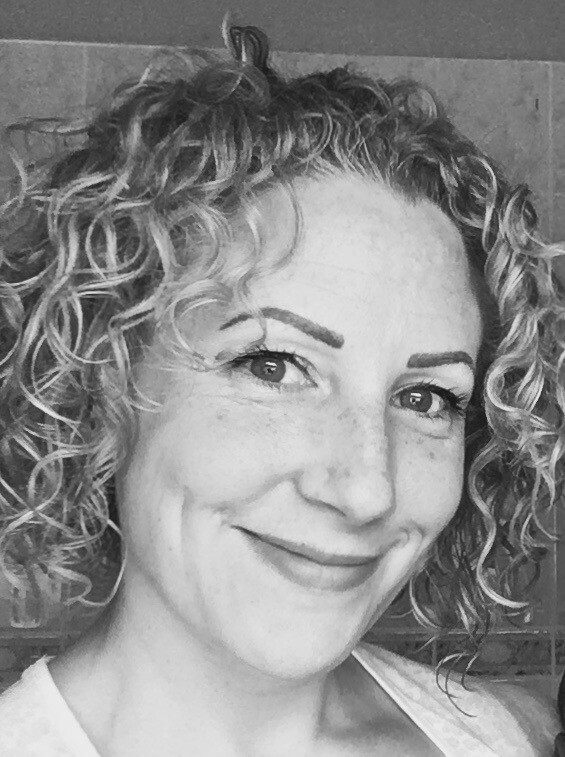 Those with underlying health problems or injuries can seek advice on yoga therapy from Sarah, formally a registered public health nurse. Classes are open to all levels and complete beginners are always welcome. I have been practising Astanga yoga for over 15 years and began teaching in 2010 having completed my Yoga Alliance 200 hour RYT Teacher Training in 2008. I’ve been fortunate to have practiced in Mysore, India and trained with some inspiring yoga teachers. I love teaching and am honoured to be able to teach yoga and to pass on what I have learnt to others. 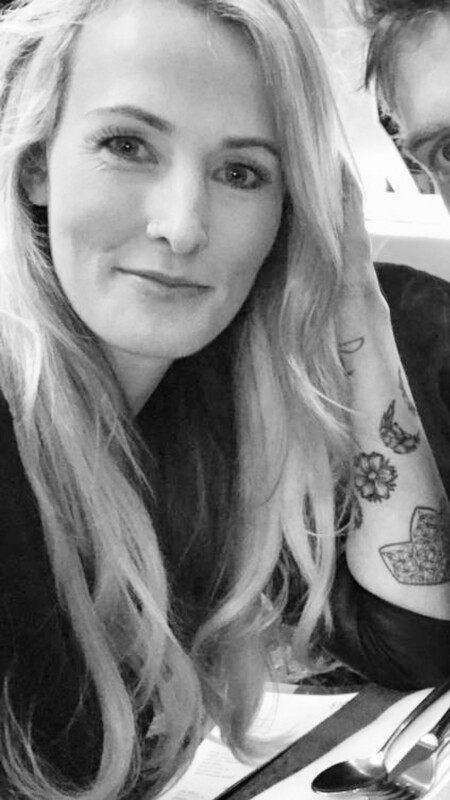 I have recently embarked on further training and I am currently working towards my 500 Hour Registered Yoga Teacher qualification and have spent 2015 attending recognised courses in Mindful Yin, MBSR Restorative Yoga Therapy, Rocket Yoga and have become a qualified Pregnancy Yoga Teacher RYPT in Pre and Postnatal Pregnancy. Growing up with a love of sport, from gymnastics, five a side football and horse riding, I discovered yoga complimented my eclectic range of physical actives. Not only did yoga improve my body’s strength and flexibility but also had the same effect on my mind! After practicing many styles of yoga over the last 20 years and finding each one brought new experiences (including helping me through pregnancy) I finally decided to train to be a teacher under the instruction of Conrad Paul, the yoga therapist and founder of Yoga Professionals. Maria was introduced to Yoga back in 1997 whilst living in Florida. It was here that she began studying several different styles of Yoga such as Iyengar and Ashtanga. She has then continued her Yoga journey practising with various teachers across the U.K. and Australia. After sampling various forms of Yoga Maria found herself drawn to the creativity and dynamic movement of Vinyasa Flow. As her love and commitment for Yoga grew she became inspired to teach. Maria completed her Vinyasa Flow Teacher Training in 2011 and now teaches Vinyasa Flow Yoga at various locations around Manchester and Cheshire, she also co-owns Tranquillite Retreats a beautifully converted French farm in South-West France, where alongside her husband she runs Yoga Holidays. Since her teacher training in 2011 Maria has continued her studies with Yoga, anatomy and holistic therapies, this has deepened her knowledge enabling Maria to offer a more personalised approach to students, and one that supports the integration of mind, body and spirit. 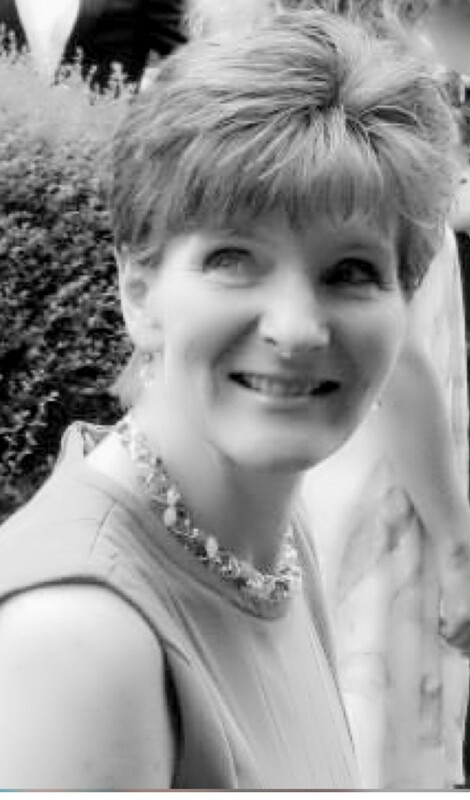 Maria’s style of teaching is dynamic, creative and fun she encourages you to work to your potential incorporating breathing and relaxation techniques to help you focus the mind and connect with your body, thus creating inner harmony and peace which results in a greater sense of wellbeing. I am a qualified Hatha Yoga teacher with 11 years teaching experience. Specialising in Restorative, Prenatal and Hatha Yoga, I enjoy balancing the physical challenge of postures with the calming journey towards inner peace. I am registered with the British Wheel of Yoga, Birthlight and Yoga Alliance USA. I discovered Restorative Yoga in 2014 whilst living in Canada, at the busiest time of my life, when I truly needed to pause and recharge. The practice is wonderful and is now my go-to to keep calm and connected. I’ve enjoyed teaching Yoga Nidra guided relaxation since the start of my teaching career. My studies with the UK’s leading relaxation expert Uma Dinsmore-Tuli, have inspired me to offer Restorative Yoga classes & Yoga Nidra relaxation to promote peace of mind – especially to folks with fast-paced lifestyles. I teach in a caring and relaxing way; my approachable nature comes across in class to leave students feel strong and nourished. My love affair with yoga began back in 2006. I loved the sense of connection and calm I experienced, as well as the more obvious physical benefits. Intrigued by the sense of inner peace created by my yoga practice, I began training in a number of yoga styles, exploring and reaping the benefits of each one. Inspired by my studies I began teaching in 2012 after qualifying with The British Wheel of Yoga. Every year, I continue to deepen my knowledge and practice through ongoing training and workshops on a broad range of topics and exploring retreats around the world. After my first brush with yoga whilst I was a student back in 2001 putting me off yoga entirely for 7 years, I gingerly dipped my toe back into the yoga waters following a number of injuries from long distance running. I qualified as a Seasonal Yoga Teacher in 2016. As someone who has always felt happiest in nature and affected by the changing Seasons, finding Seasonal Yoga was like coming home. As a paramedic I see the benefits that Yoga can bring to all. Wanting to help children from becoming broken adults I trained in teaching Yoga to children in 2017 before a mini hiatus following the birth of my first child later that year. Having used Buti in particular to get back into shape I jumped at the rare opportunity to certify earlier this year when the master trainers visited from America. My passion to show others how yoga can help them physically and mentally is what motivates me to teach Seasonal Yoga at InHale Yoga. Sofie teaches Vinyasa, Yin & Restorative yoga. She completed her initial training years with CamYoga (foundation & 200h) and with TeenYoga, before happily stepping to her Yoga Medicine 500h with Tiffany Cruikshank to layer her understanding of how the human body functions and how that can be optimised when fusing the strengths of western medicine and eastern energetics. Sofie has worked alongside the balance team the University of Manchester & NHS Trust to offer yoga therapy to patients suffering chronic dizziness. She is also one of the supporting staff for the Yoga Alliance 200h Teacher Training hosted by Proper Northern Yoga, Kendal. And importantly, she serves as one of the Duke of Edinburgh Award Assessors for our Teen Yogis! Inspired by the natural world, her teaching respects the effect that the seasons have on the physical and energetic body. Her passion lies in sharing the therapeutic benefits of yoga – be it to keep the body strong and supple, to heal or access daily calm. Yoga weaves into everyday life and inextricably connects our community. We are of the earth. I am an established baby massage and baby reflexology instructor and have been teaching for over 6 years. 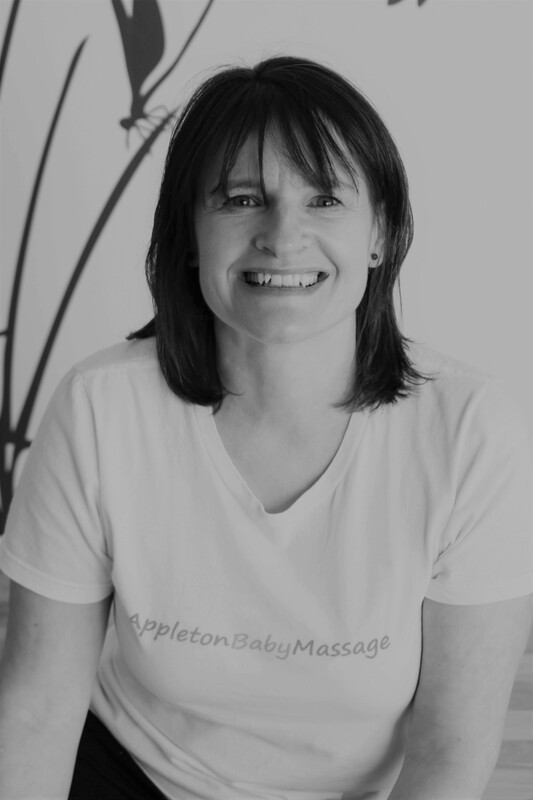 My massage qualification is with Hands on Babies and is accredited by the Royal College of Midwives, Independent Therapist International and International Complementary Therapist Association. My Reflexology Technique qualification is with Mind, Body & Sole. I am fully insured and I have DBS clearance. My background is within communications in the media – a huge change but following a family relocation, I saw becoming an instructor an opportunity for a a new career. I took baby massage with my daughter when she was a baby, now 10! I believe massage and reflexology has so many benefits for parent and baby. I massage and perform reflexology with my daughter nightly as she enjoys it and helps her feel calm and settled. Studying both Ashtanga Vinyasa and Hatha Yoga has given me a deep insight into how to move beyond the limitations of mind and body. I encourage all students to start with their breath, which is linked to the mind and therefore our thinking. Structural alignment helps build the outer alignment whilst our breath connects us within. I aim to make yoga fun and accessible to all with safe modifications to suit all bodies! I’m Senior Yoga Teacher with over 1000 hours of YA Trainings, in Asana, Advanced Anatomy & Advanced Pranayama. A dedicated Yoga practice since the late 90’s has transformed both my life from University Lecturer/Designer to Yoga teacher in 2006 as I observed its significant effects on my creative ability and levels of stress. I am one of the few westerners to be a direct student of Sri OP Tiwari, one of the few remaining Yogic Masters and sources on authentic teachings of the science and philosophy of Hatha Yoga and Pranayama in the world today and I have spent over 13 years studying with Paul Dallaghan, assisting him on his world renowned teacher trainings at Samahita Retreat in Thailand.